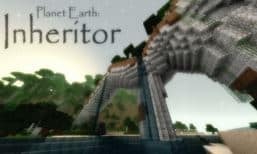 Prometheus Resource Pack are based on the movie, Prometheus. Here you will find a lot of similarities with the film, hope you like it. Created and designed by theDIGITALDIAMONDS.